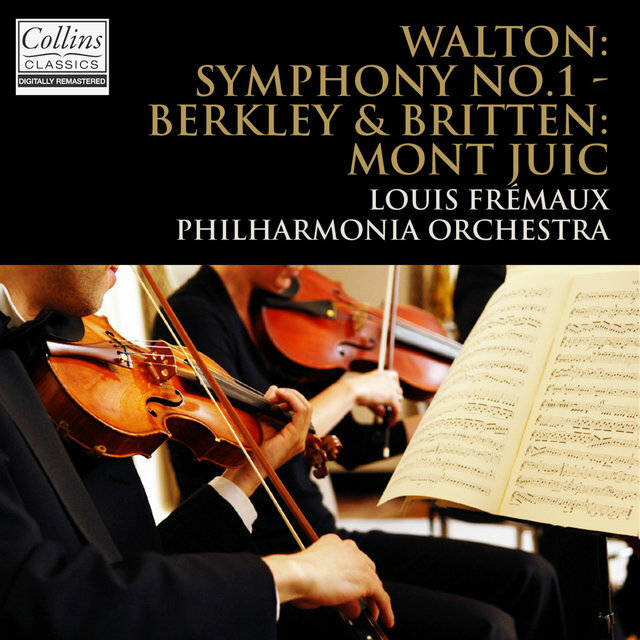 Before the arrival of Simon Rattle, Louis Frémaux had sharpened the abilities of England's CIty of Birmingham Symphony Orchestra during his decade of tenure as music director. 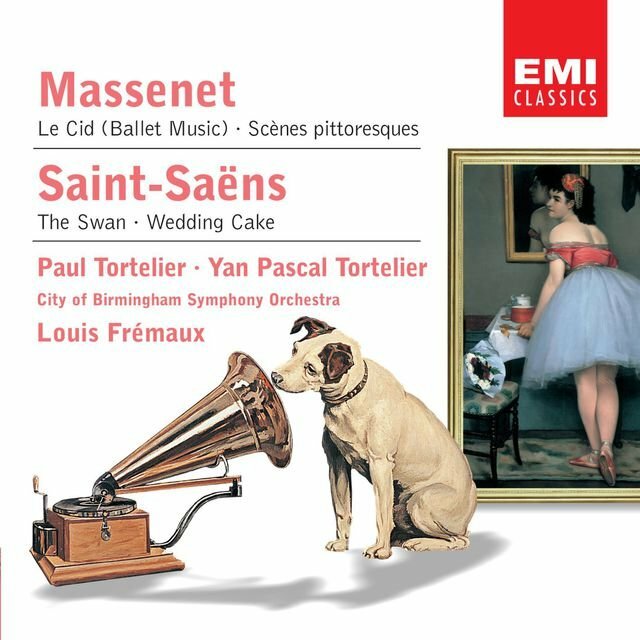 Appropriately enough, some of his highest accomplishments were in the French repertory, but under his attention, the CBSO became a flexible and stylish ensemble in a wider repertory and began closing its distance from the five London orchestras. 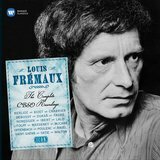 Indeed, Frémaux's penchant for clarity of sound served all of his orchestras well, from Monte Carlo to Sidney, Australia. 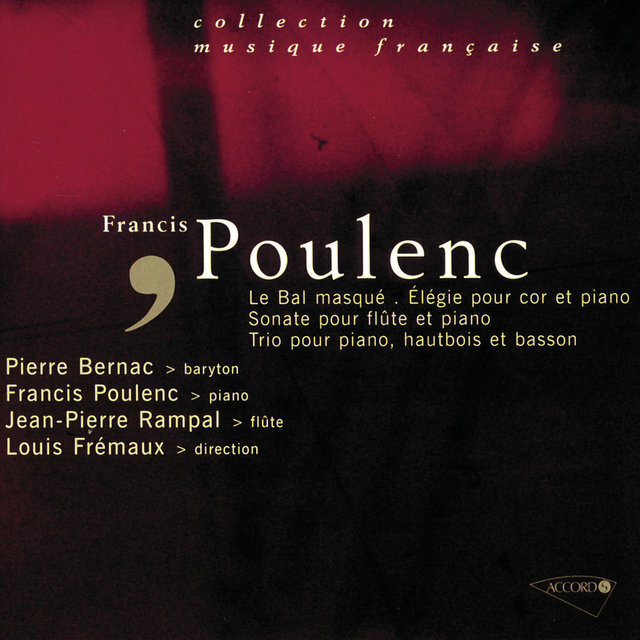 While a student at Valenciennes Conservatoire, Frémaux was halted in his studies by the outbreak of WWII. Joining the Resistance in his native country, and later, the Foreign Legion in the Far East, Frémaux distinguished himself in combat, twice receiving the Croix de Guerre. 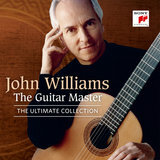 His musical training did not resume until 1949, but from that point, decisively moved ahead at the Paris Conservatoire. 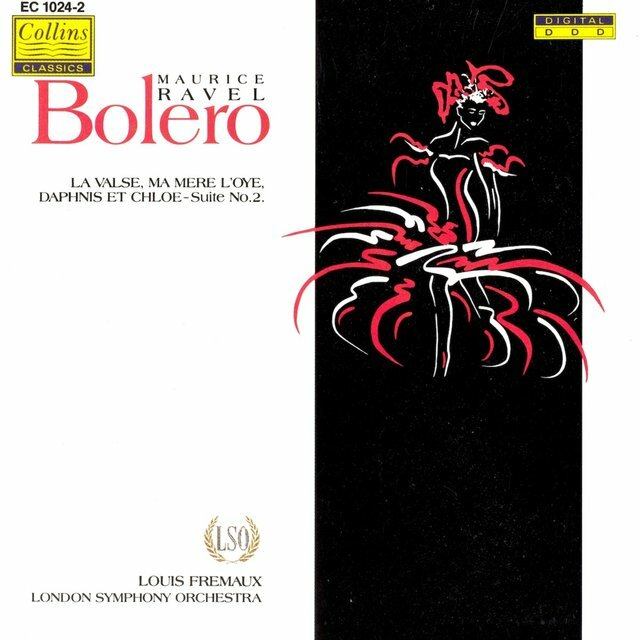 A pupil of Louis Fourestier, Frémaux earned a first prize in conducting in 1952 and a year later, made his conducting debut. 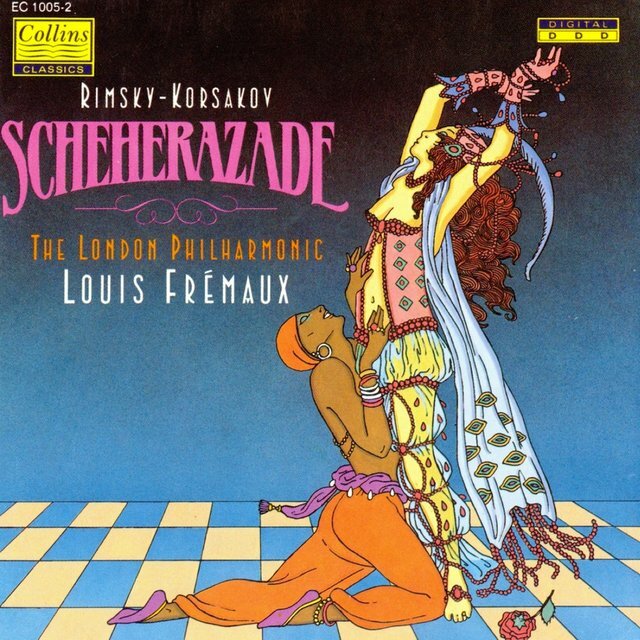 Good notices then and in subsequent guest appearances produced an offer from the Monte Carlo Opera and, for a decade beginning in 1956, Frémaux was music director of the Orchestre National de Monte Carlo. 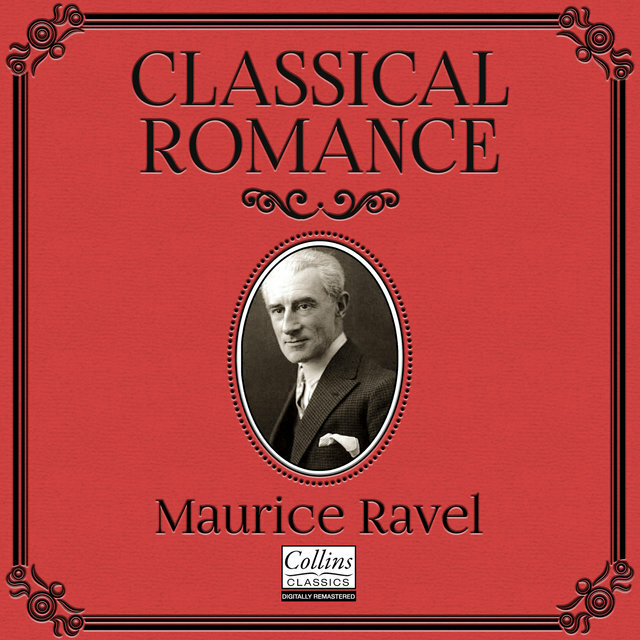 During those years, several distinguished recordings brought his work to the attention of a worldwide audience. From 1968 to 1971, Frémaux was chief conductor of the Orchestre Philharmonique Rhóne-Alpes in Lyon. In 1969, Frémaux became a Chevalier of the Legion d'Honneur. 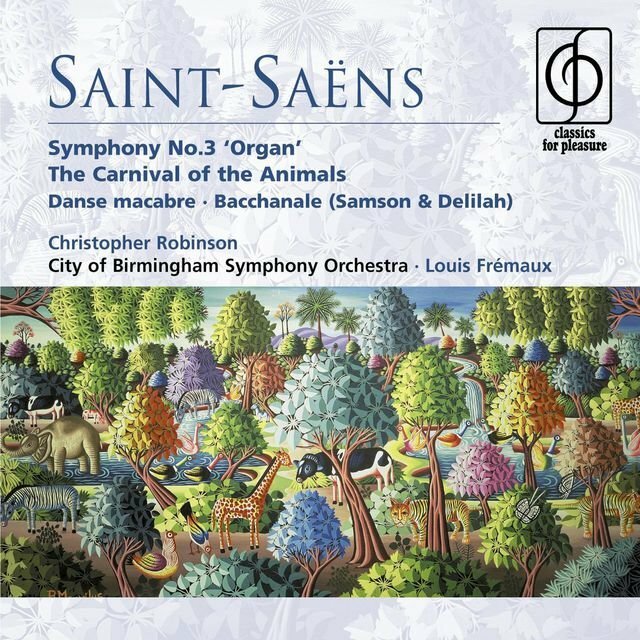 That same year, he was appointed music director of the CBSO while continuing to serve in Lyon: by 1971, however, he resigned his position in Lyon to devote himself primarily to Birmingham's musical life. 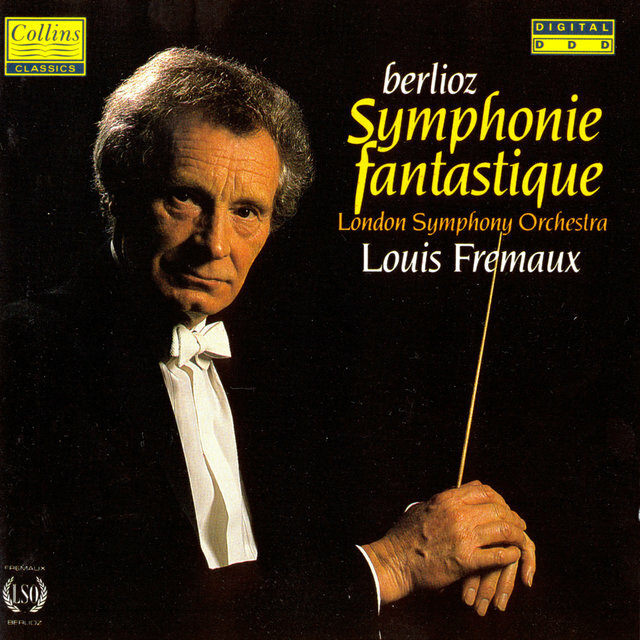 Under Frémaux's ministrations, the CBSO undertook a successful European tour in 1972 and acquired a chorale component. After leaving Birmingham, Frémaux served as principal conductor of the Sydney Symphony Orchestra from 1979 to 1981, thereafter continuing as the orchestra's principal guest conductor until 1985. 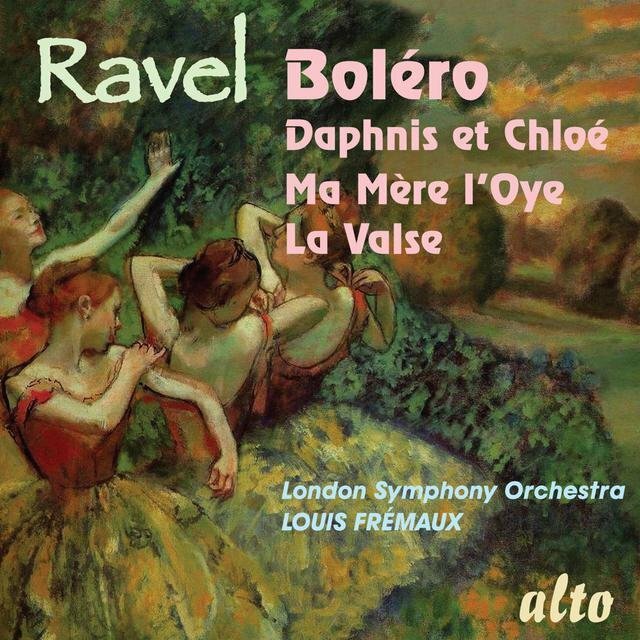 An association with EMI brought a number of excellent recordings, many of them featuring French works. 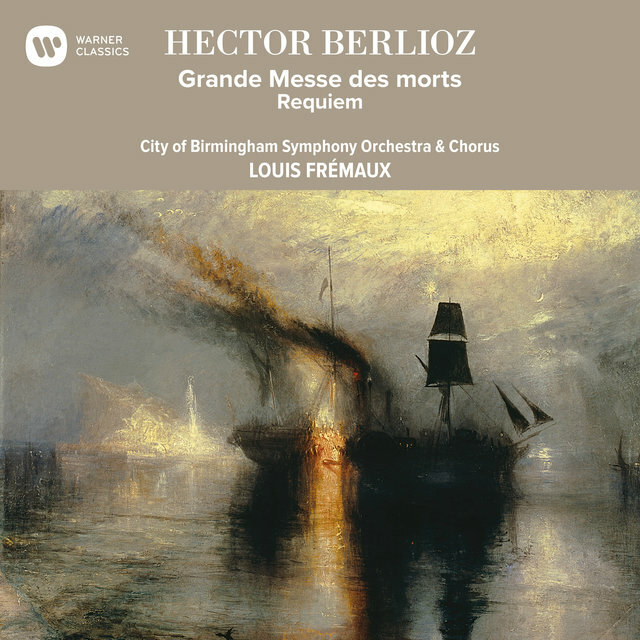 With the CBSO chorus, Frémaux was able to produce a Berlioz Requiem of clarion force and elegance. 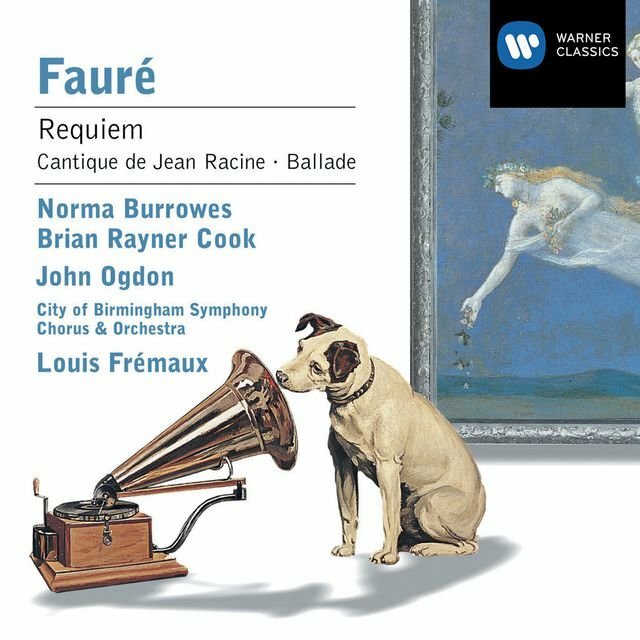 Likewise, his Fauré Requiem is notable, with angelic solo work from soprano Norma Burrowes.